Being a beginner swimmer, not able to see clearly in the swimming pool freak me out sometimes. When the fogging appear, it’s like you’re swimming in an open sea and there are many unknown sea creature going to find you. 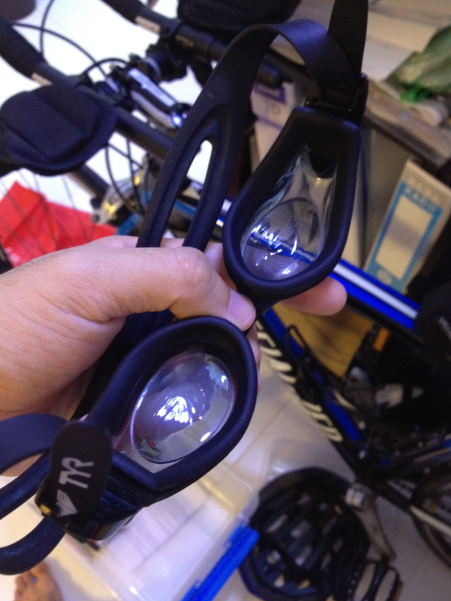 There are few ways I search from the web about how to avoid fogging inside the lens of goggles. Instant usage. This is the cheapest and functional approach. One small bottle cost only few ringgit. Can get one from any convenient store. This method would normally last for 1 swim. 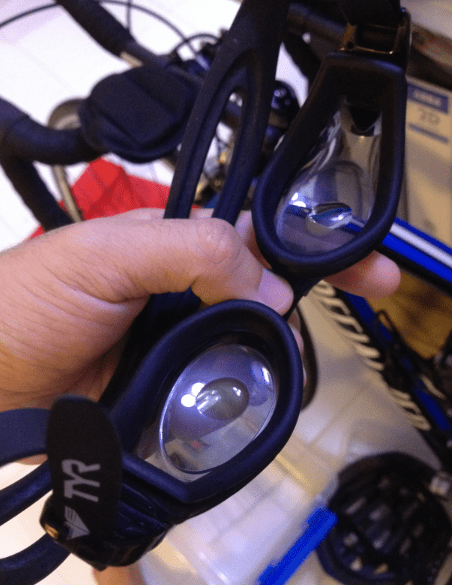 Only when the goggles is dry, drop one droplet of he shampoo onto the inside of the lens. Spread the droplet evenly around the lens. Before enter the pool, wash gently with wear and straight put it on and use. Remember not to touch the inner lens after this!! Need 1 day prior usage. This is straight forward and work brilliantly but pricey. 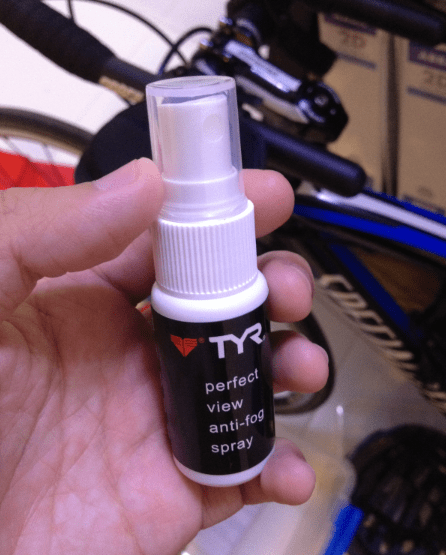 I bought this TYR anti-fog spray from sport retail outlet in shopping complex for a price of RM 19.90 (nett). 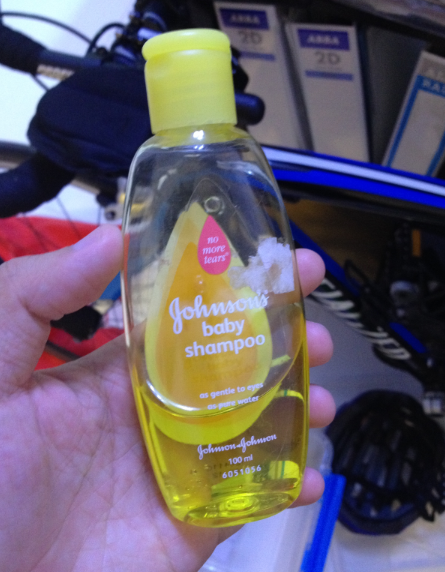 Once applied, it should last for 2 – 3 times swim. 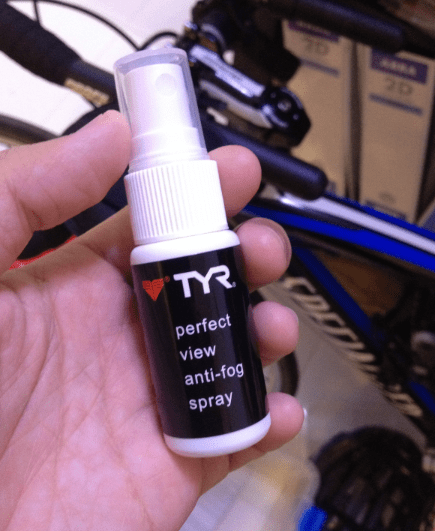 Only when the goggles is dry, spray the anti-fog mist onto the inside of the lens. Let the solution cover the lens evenly and put it there, let it dry (might need sometimes or a day). 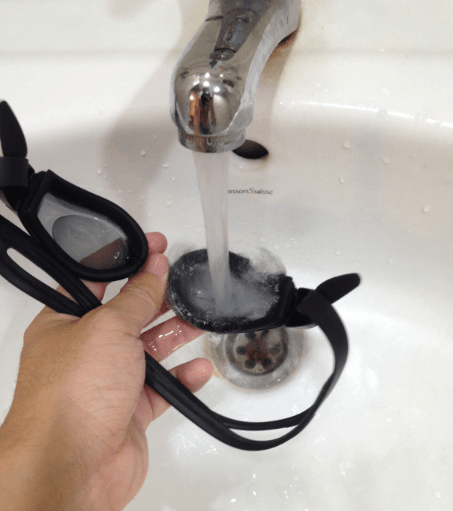 Before enter the pool, wash gently with water and put on goggles to use. Remember not to touch the inner lens after this! !